Can’t conceive or carry a child to term? Losing hope with each negative pregnancy test? Anxiously watching your age and calculating your odds? Feeling like a failure? Blaming yourself that you did something wrong? Conquered cancer yet unable to create a family? We help clients around the world become parents. Whatever your nationality and wherever you live. Working with Delivering Dreams throughout your Ukrainian gestational surrogacy journey means peace of mind and confidence that you and your future child are in the best hands. From financial security with capped pricing and contracts under US law to our focus on the total wellness of your surrogate and future child. Our experienced professionals provide your surrogate everything she needs from emotional support to nutritious food each week. We offer around the clock availability in your language and the opportunity to build a relationship with your surrogate. Your personal coordinator will insure travel and logistics are stress free. With so many confusing and less transparent options, we want you to be confident you made the right choice for your Ukrainian surrogacy journey. Our egg donor program's reputation is built on an exceptionally selective evaluation process. We attract the best and the brightest donor candidates because we only accept the best and the brightest egg donors driving most applicants to different egg donor programs. Our many donors are healthy, attractive, smart, and loving. 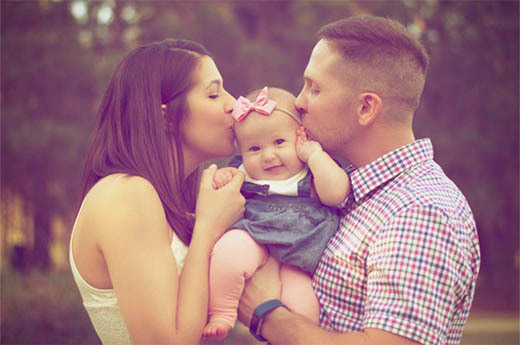 These high-quality donors seek out an egg donor program that will give her the best support and medical care. Because we deliver what the highest quality egg donor expects, we’re able to attract confident, bright, attractive and well-rounded young women to our egg donation pool. Contact us! We invite you to see for yourself. 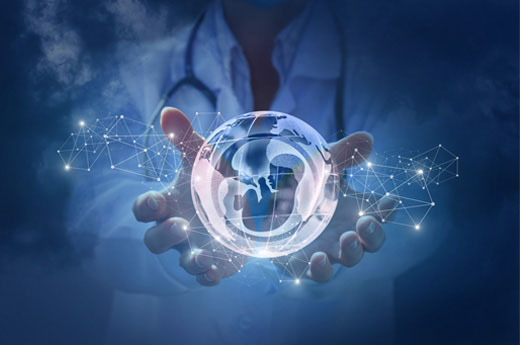 Delivering Dreams' elite team of medical professionals offer the most advanced and successful IVF fertility treatments in Ukraine, in a caring and responsive environment at affordable prices. We offer personalized fertility plans to build the family of your dreams. 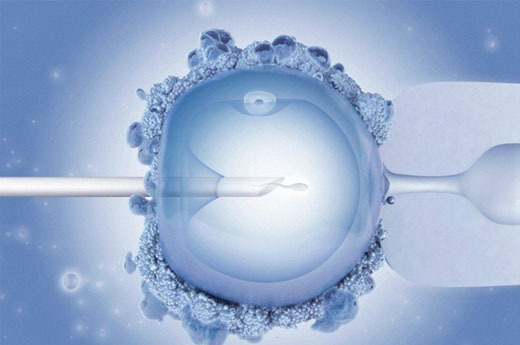 We offer a range of artificial reproductive services: IVF (In Vitro Fertilization), ICSI (Intracytoplasmic Sperm Injection), Egg Donation, Sperm Donation, Gender Selection, Embryo Adoption, PGS, PGD (Preimplantation Genetic Screening/Diagnosis), Tandem IVF, IUI, FET (Frozen Embryo Transfer) and Fertility Preservation. Find out about more now!